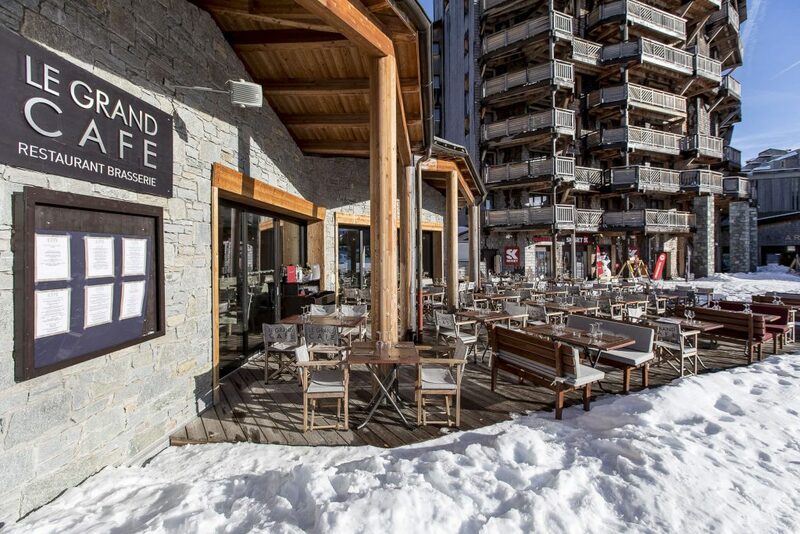 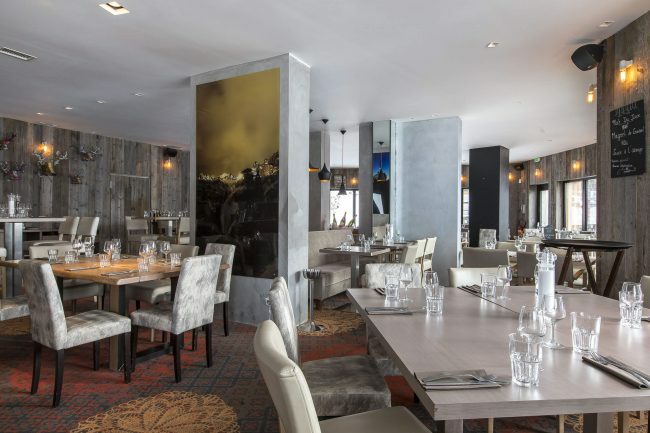 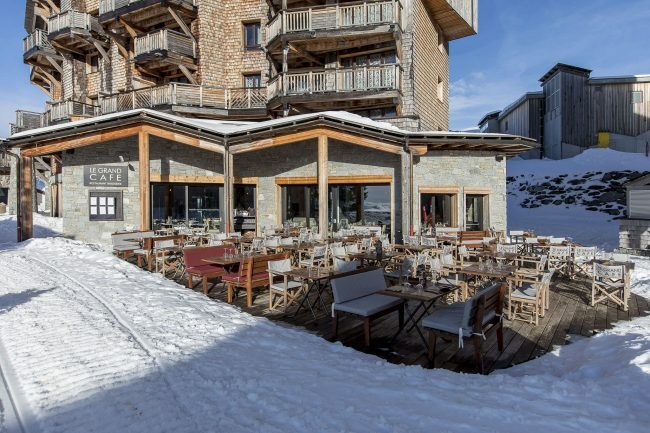 Le grand Café Avoriaz – Une cuisine savoyarde et traditionnelle de qualité dans un décor de montagne contemporain et raffiné. 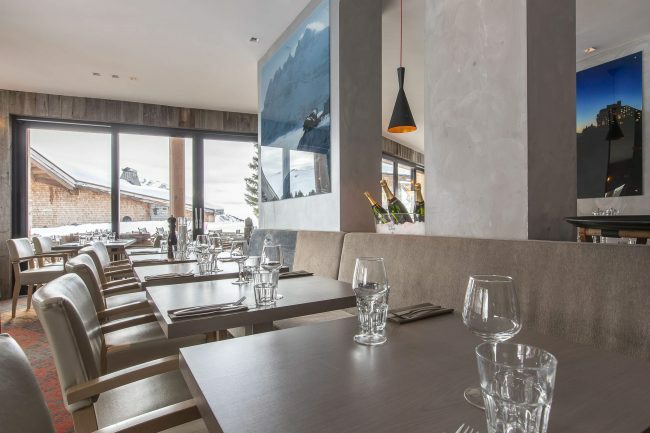 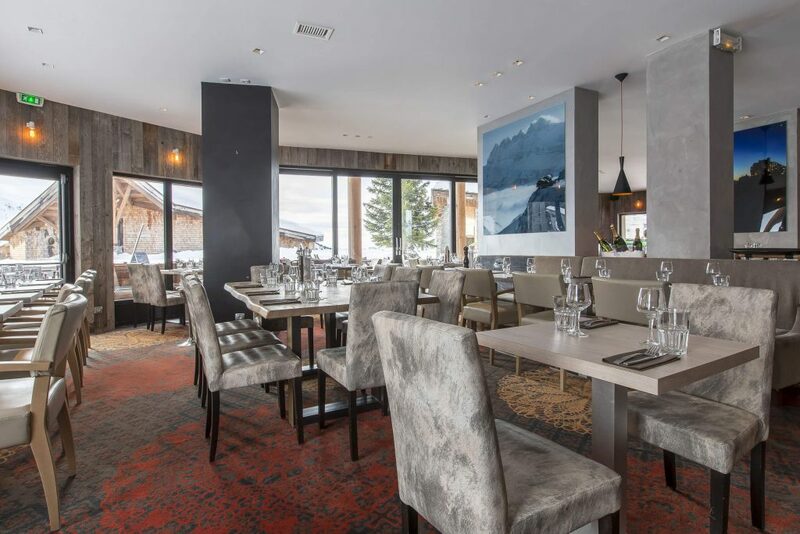 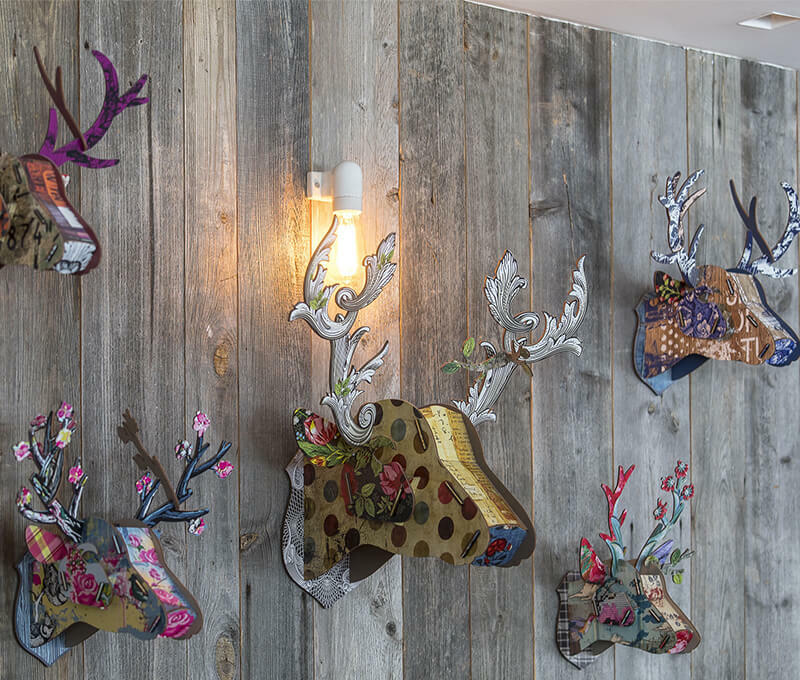 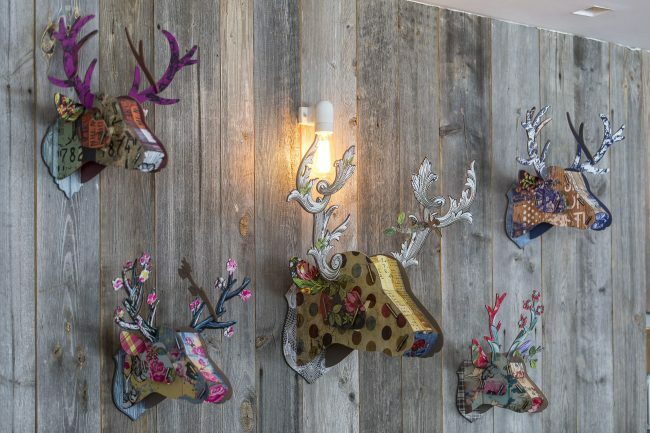  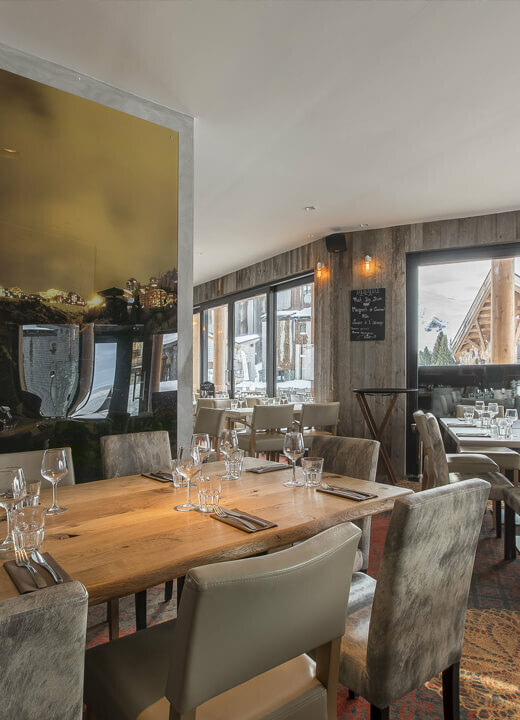 Savoyard and traditional cuisine in a contemporary and refined mountain decor. Located in the AMARA area, the restaurant LE GRAND CAFE welcomes you every day, for lunch and dinner. 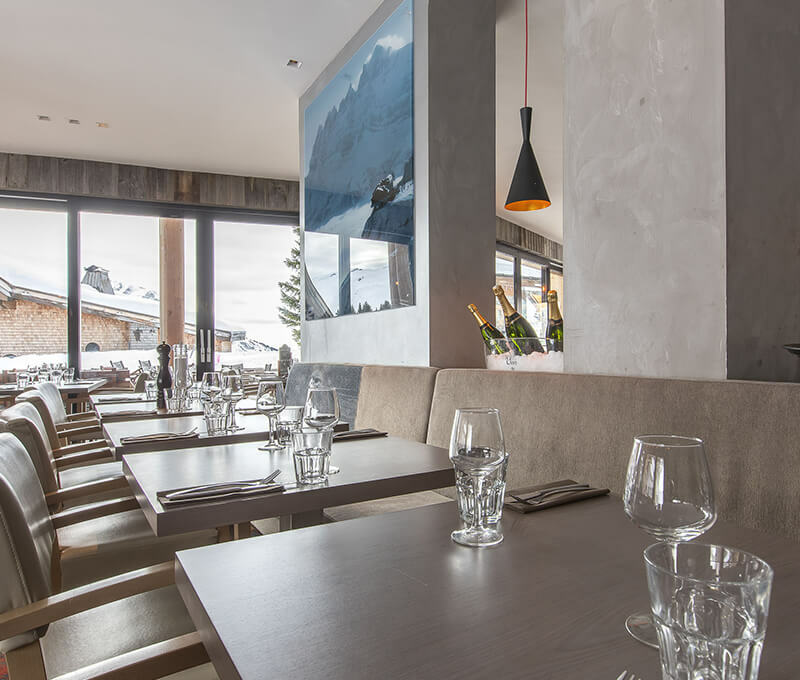 It offers a traditional “brasserie” menu with Savoyard specialties and pizzas (on the spot or to takeaway). 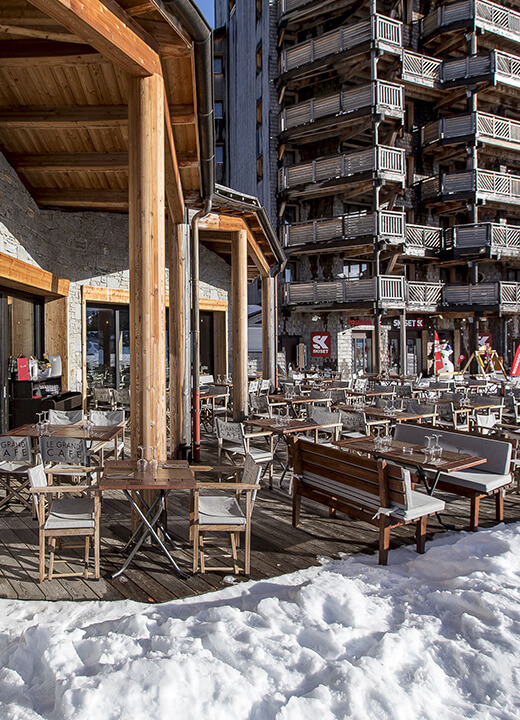 Accessible by ski from the Proclou track, come and have lunch on the terrace with a view of the place of AMARA and the mountains of the valley of Morzine in the background. © 2017 LE GRAND CAFE Directed by Netick Biarritz.